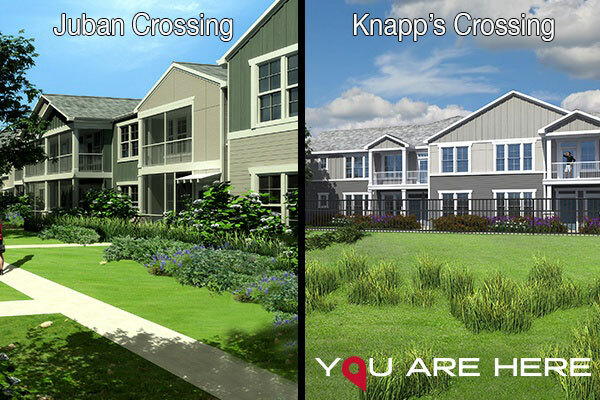 In a very busy few days, Continental added two new Springs communities to our growing portfolio. 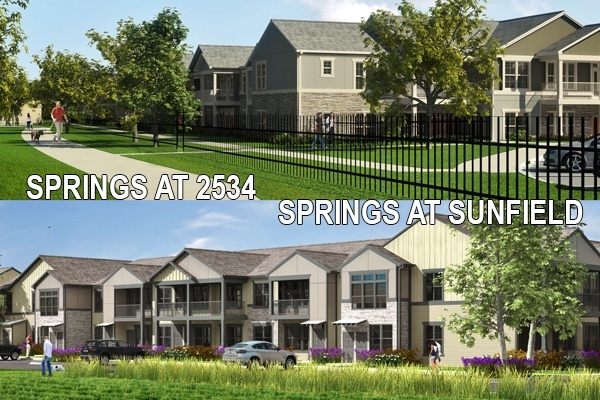 Springs at 2534 in Johnstown becomes our third community under construction in the Denver metro, and Springs at Sunfield in Buda adds to our growing Texas portfolio, becoming our third community under construction in the Austin area. 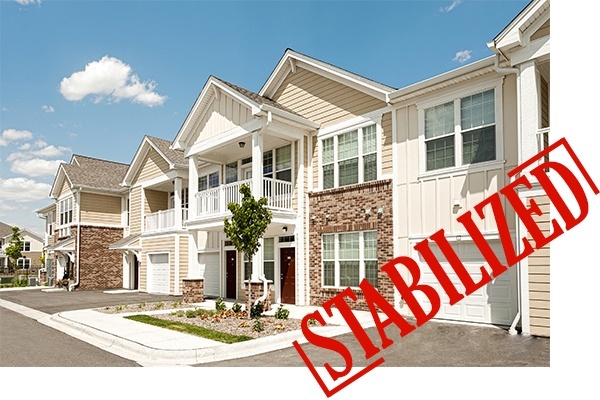 On June 7, 2017 Continental closed on the acquisition of 14.7 acres in Sun Prairie, WI for our newest Springs apartment community. The site is located in a high growth corridor with immediate access to new retail, restaurants and other resident amenities. Upon completion the project will have 228 homes. 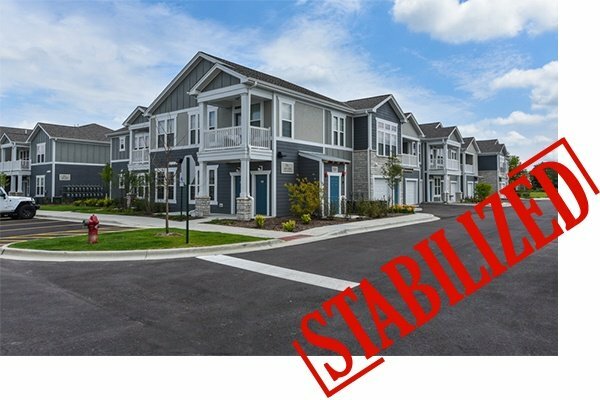 Continental Properties started the month of March with the addition of two new Springs communities to our growing portfolio. 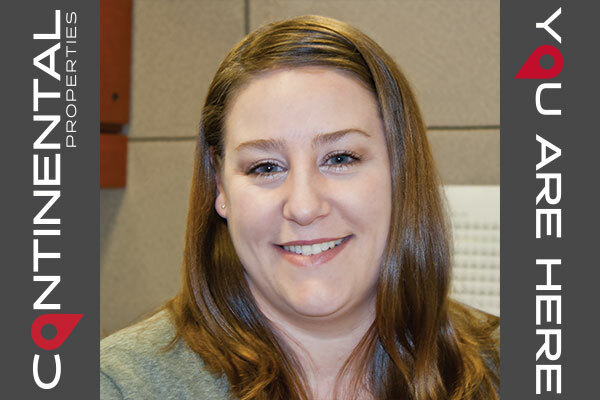 Please join me in congratulating Gwyn Wheeler on her promotion to Development Director. Gwyn joined Continental in 2012 as a Land Planner, assisting with site planning and early reconnaissance on multifamily developments. Gwyn has since held the titles of Development Coordinator, and most recently, Development Associate. Gwyn has managed some difficult projects and has proven herself as a key member of the Development Department. Gwyn has been instrumental in mentoring numerous individuals within the company, sharing her technical knowledge of our Springs product along the way. 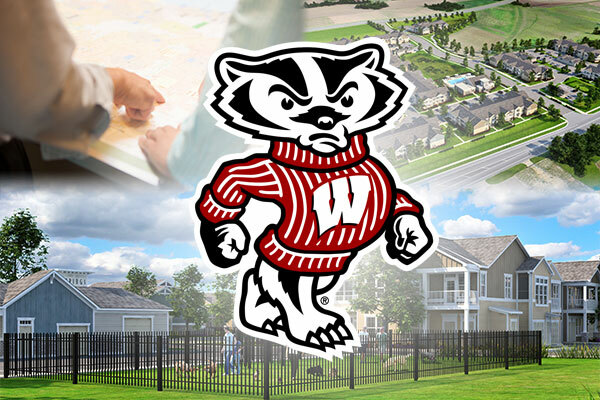 There are a lot of people who call Springs home due in large part to Gwyn’s efforts in permitting successful developments, including residents of Springs at University Drive, Springs at Waukee and Springs at Creekside. 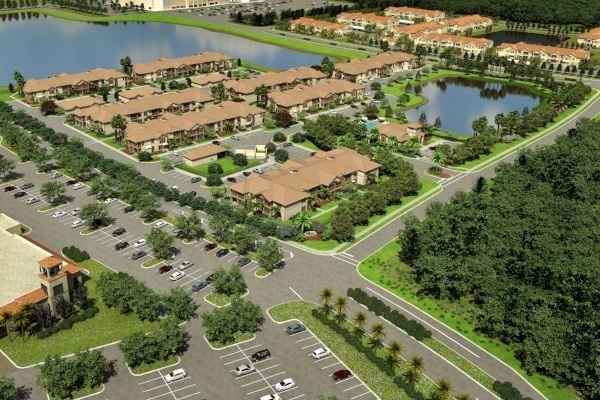 Springs Team 2 has the pleasure of announcing the purchase of land on November 8 which will ultimately be a 203 apartment community on 14.31 acres in Estero, Florida. It will be called Springs at Gulf Coast. Estero, a village in Lee County, Florida, is part of the Fort Myers/Naples market. The location, which happens to be across the street from Springs at Estero, offers nearby entertainment, shopping and dining. The site is adjacent to Germain Arena which is the home of the Florida Everblades ECHL hockey team and frequent concert events. Miromar Outlets, with over 140 shops and restaurants is also within eyesight of the community. Florida Gulf Coast University is less than a mile away, and Hertz's new World Headquarters (opened in 2015), is just 3 miles away. 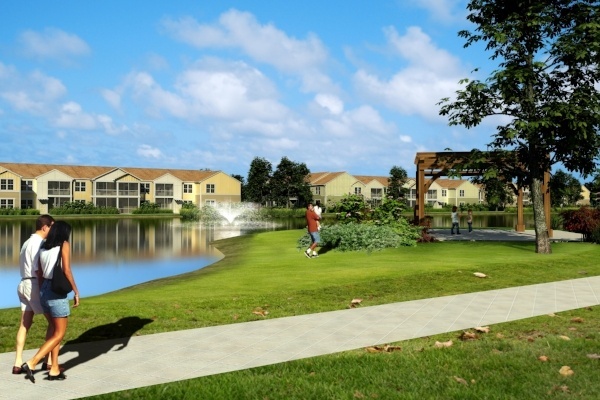 I am excited to announce the closing of the first Springs community in the Orlando metro area. 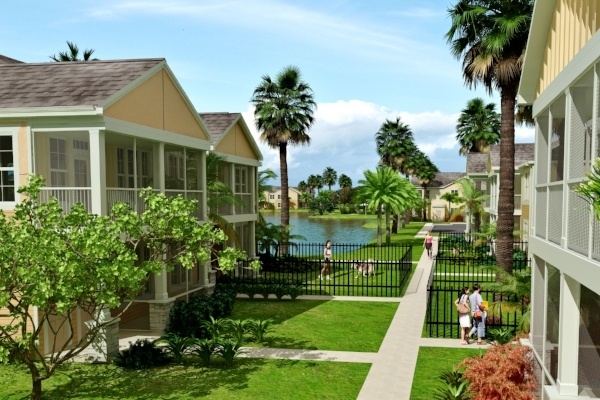 Springs at Tapestry is (Tapestry is the name of the master planned community we are a part of) is located in the City of Kissimmee, Florida! 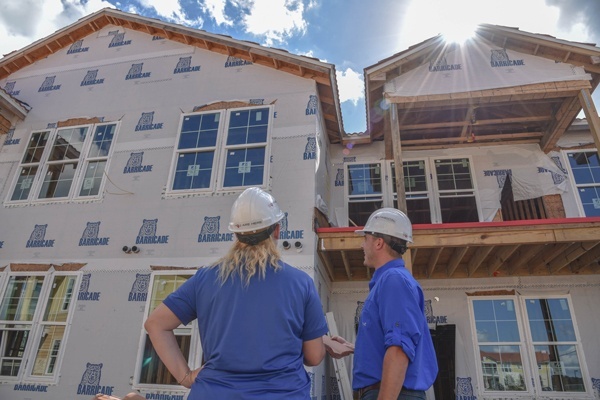 When complete, the community will have 288 apartment homes in 13 buildings on 22 acres of land near the southeast corner of Dyer Boulevard and Carroll Street.